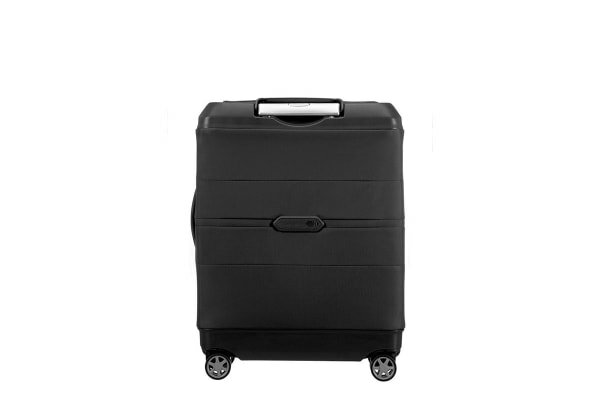 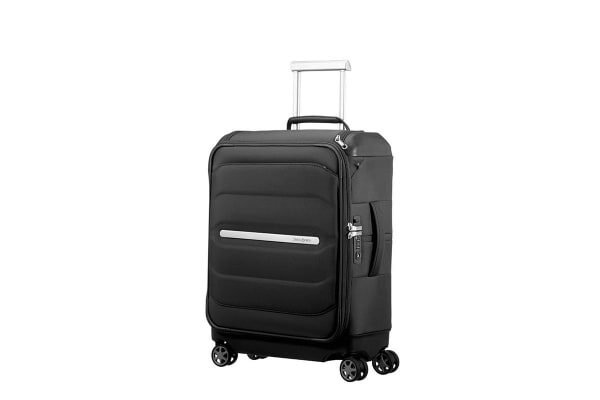 The Samsonite Octolite SS Carry-On Spinner Luggage Case features an ultra-modern design and tough construction, making it the ultimate companion for all of your travel adventures. 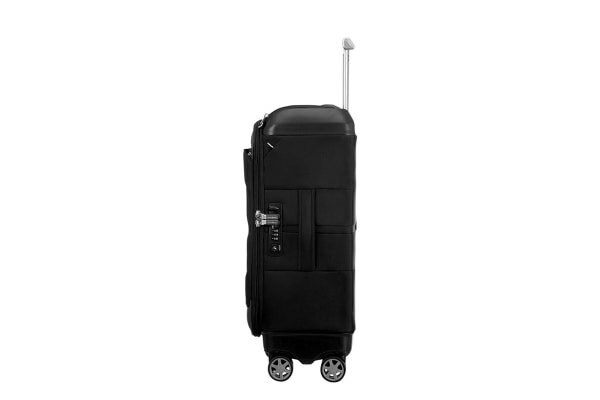 Rest assured knowing that your belongings are protected with the Samsonite Octolite SS Carry-On, which comes equipped with a three-digit TSA combination lock, zippered pockets and durable construction. 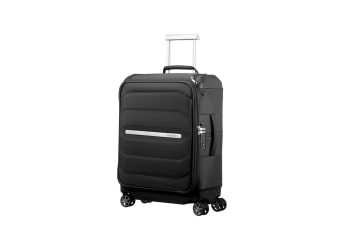 The Samsonite Octolite SS Carry-On also features four multi-directional spinner wheels that allow you to glide effortlessly through the airport and onto your next adventure.